PHINIX Hair and Beauty was founded in 2010 by professional hair stylists and best friends Fiona Haydon and Nichola Jones. First meeting at primary school, both friends went on to train with the prestigious Umberto Giannini. After achieving Regional L’Oréal colour trophy finalists twice, and gaining professional experience at a number of leading Midlands salons, the pals decided to go it alone and launch their own brand. The PHINIX ethos is one loved by clients both old and new. Professional, unrivalled service in a stylish, comfortable and friendly environment. 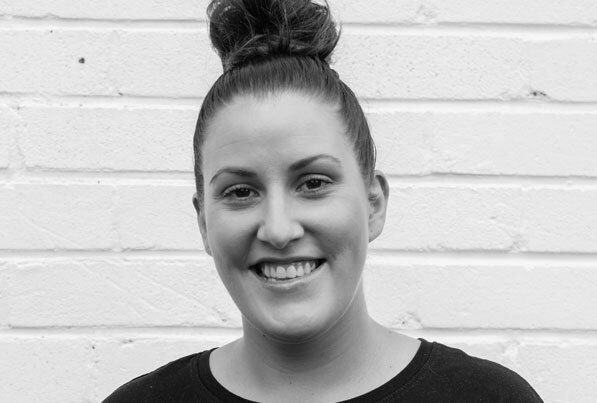 As a PHINIX co-founder, Fi is a talented and highly experienced hair professional, who puts her heart and soul into her hairdressing. 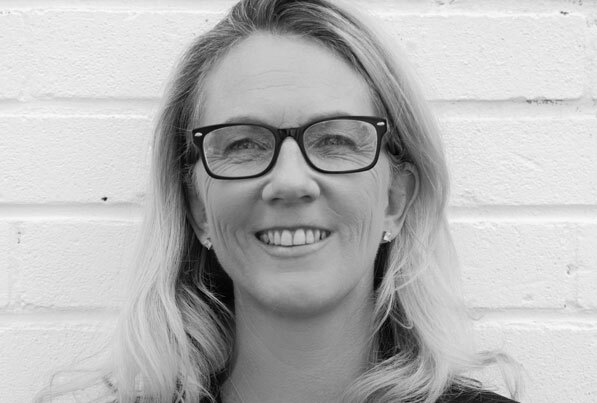 With 16 years of experience, Fi is adept at really listening to what clients want, thinking through what suits their lifestyle and then providing ideas and variations that inspire and deliver. A blonde specialist, Fi understands how to get the best from this nuanced colour and can determine the perfect shade to complement your skin tone and enliven your appearance. 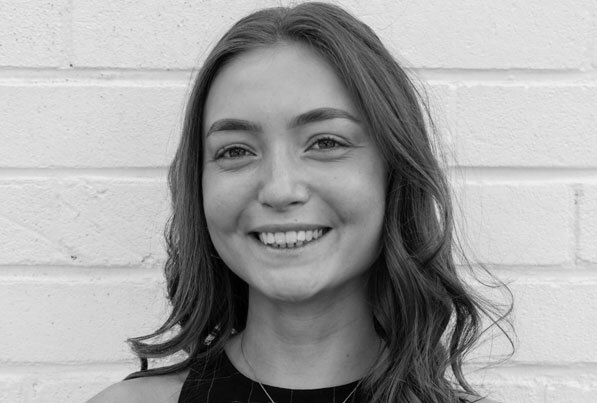 Passionate about helping clients get the best from their hair, her aim is to help clients feel empowered and confident to care for their hair to salon standards at home with advice on product usage and styling techniques. Fi is naturally warm and friendly and has many long-standing clients who return to her time and time again. 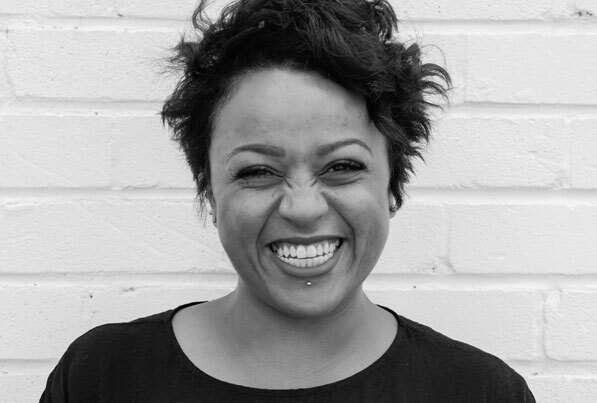 One of the co-founders of PHINIX, Nic brings 16 years of hairdressing experience to her role. Passionate about hairdressing, Nic’s happiest when she sees the boost in confidence a client gets when their hair is looking and feeling great. Nic is a master at precision cutting so whether it’s a razor sharp bob or layers that fall just-so, you are certain to leave the salon with gorgeous, wearable hair. Education is key to the PHINIX philosophy, so Nic will ensure that you are fully equipped to reproduce salon-standard styling in your own home. Finding your signature style can have positive effects on all aspects of your life and a look that works for you and your lifestyle is Nic’s main mission. Having learnt from some the best in the business, Portia is a hairdresser with real flair and a wealth of experience under her belt. Her award-winning talents have made their way on to catwalks and photo shoots, with her love of hairdressing and technical ability really shining through. 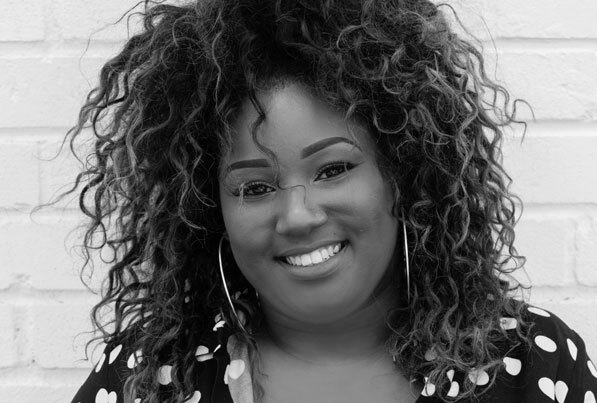 Artistic, dynamic and super-friendly, Portia loves to chat all things hair related and immediately puts clients at ease with her positivity and genuine love of what she does. A true appreciation for colour and a love of smooth, silky hair are Sacha’s hallmarks and she is a great choice if you are considering updating your look with a fresh new shade. Our curly haired clients rave about her abilities to tame their locks into mirror-smooth tresses for special occasions, making her very popular during party season. 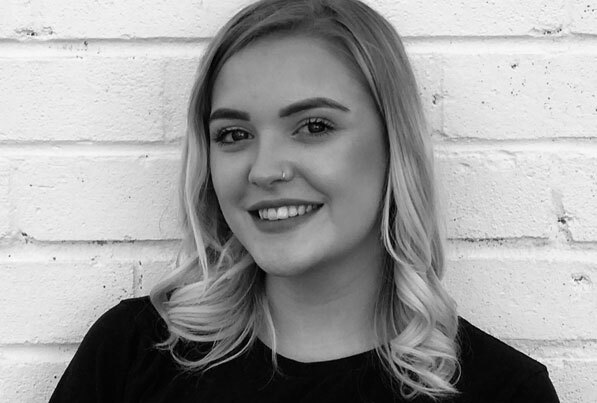 Izzy started working at Phinix 2 years ago as a Hairdressing junior & qualified in November of 2017 through Reflections Training Academy, Birmingham. Izzy is passionate about hair and & particularly enjoy restyles. 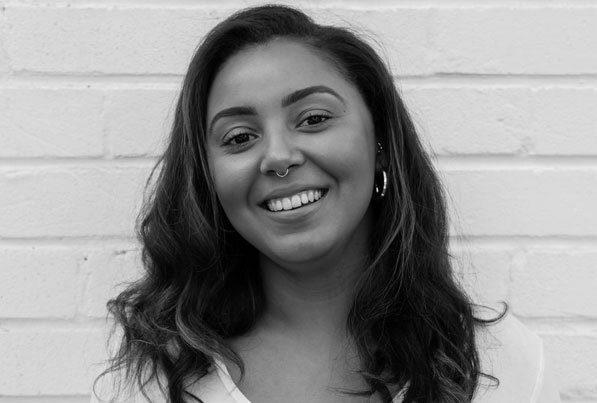 She enjoys being part of the Phinix team & looks forward to working her way up to becoming a senior stylist. Ellen is currently undertaking her formal hairdresser training and is excited about the prospect of helping clients to look and feel their very best. She is an enthusiastic and friendly member of our team and we are looking forward to watching her develop her skills. Our trainee Holly is a lover of fashion and loves to study the catwalks for inspiration when it comes to hair styling. She believes that hair is a key part of how we express ourselves and is really enjoying the training process. She is looking forward to being able to work with clients to style hair that perfectly complements their image and lifestyle. Dawn is everything you could want in a beauty therapist; highly experienced in all treatments she offers, she is passionate about the industry and is always adding to her repertoire with new skills and the latest techniques. She specialises in High Definition brows and truly understands how transformative a set of perfect, face framing brows can be. A self-confessed perfectionist, Dawn maintains high standards in everything she does and ensures that clients leave feeling confident, gorgeous and rejuvenated. 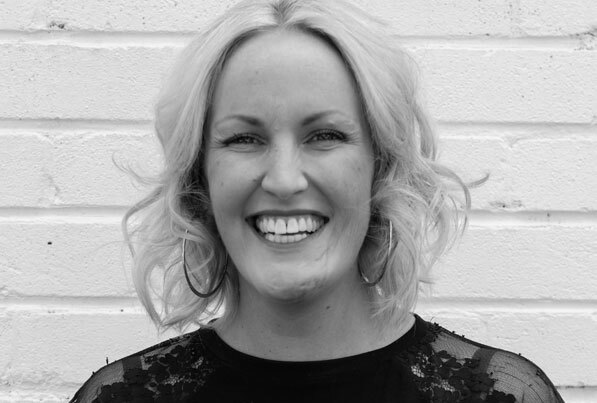 Denise qualified as a bio sculpture nail technician in 2001 and has been working with the product ever since. It is manufactured in South Africa and available worldwide. In 2004, Denise also started working with Gelish which comes from the USA and is also available worldwide. The thing Denise enjoys the most about her job is interacting with people and seeing her clients leave happy with their new nails. Client satisfaction is of the upmost importance to Denise and always aims to do her best work.